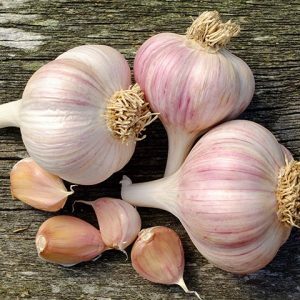 (Rocambole) – Moderate heat. 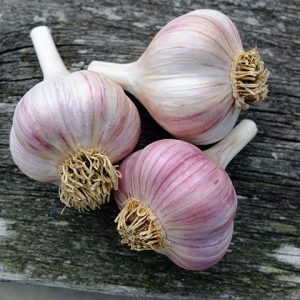 Full flavoured and spicy with a warm rich aftertaste. 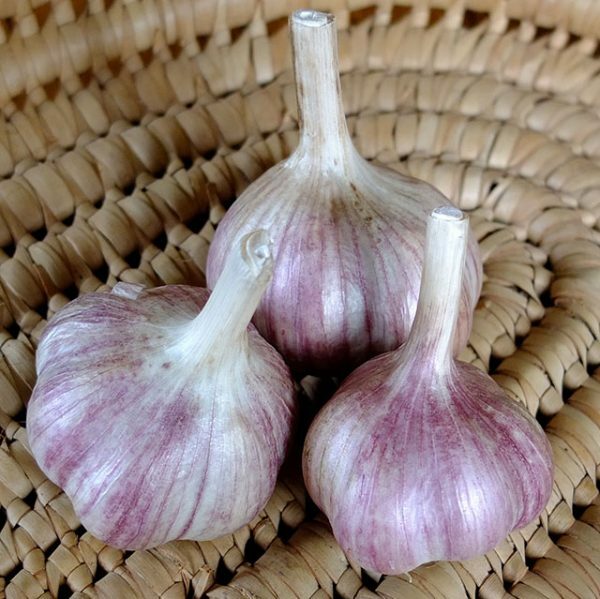 Very good in stir fry dishes. 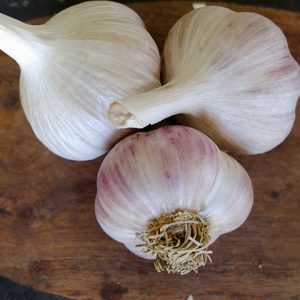 Can also be eaten raw in pesto or straight. 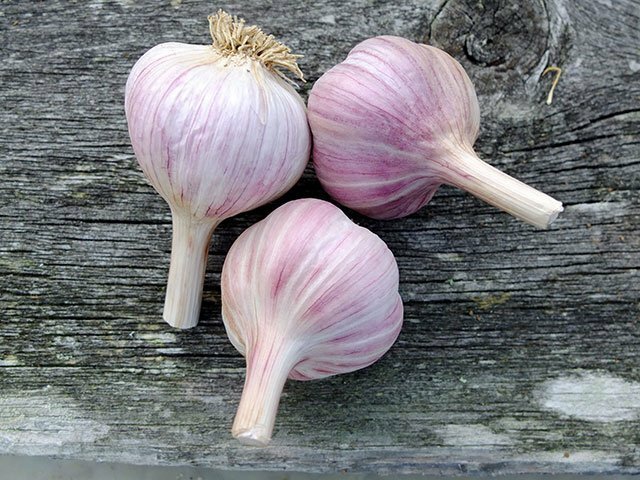 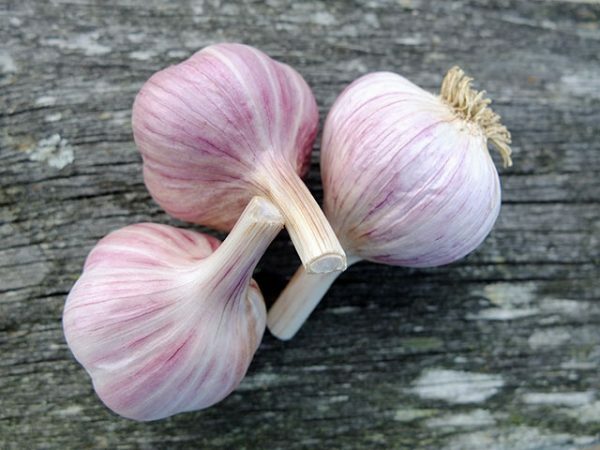 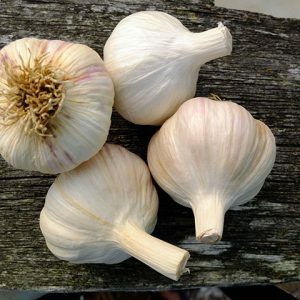 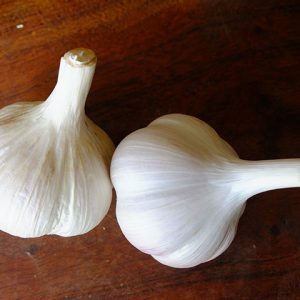 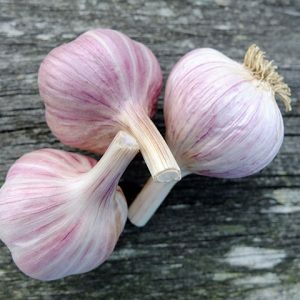 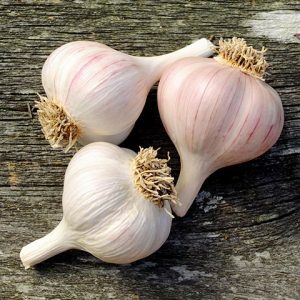 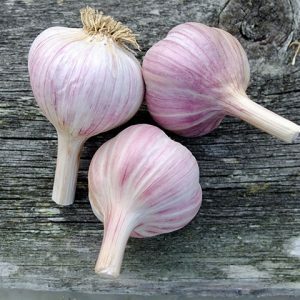 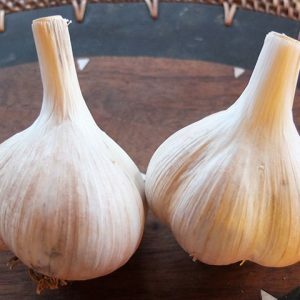 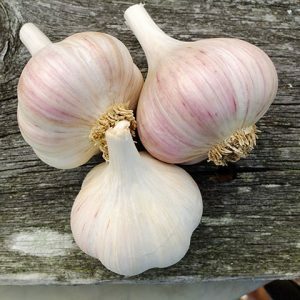 (Rocambole) – A large, hardy robust garlic with 9-12 cloves per bulb. Harvest early. 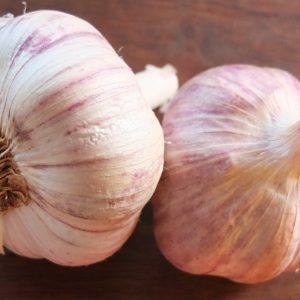 Use first as Ukraine has a shorter storing life (3 or 4 months), though it will keep until end of March if well cured and kept in optimum conditions.